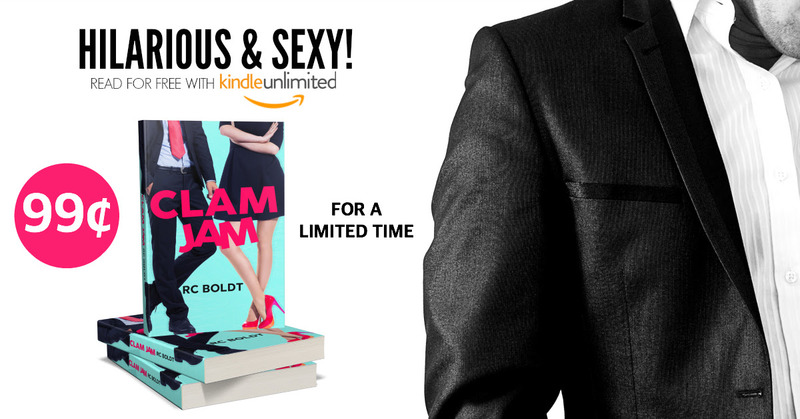 Clam Jam by RC Boldt is only 99c for a limited time! Get ready for the next laugh-out-loud rom-com by RC Boldt! Blue Balls releases on August 8th!